Does this ever happen to you? About an hour into summer vacation and already the kids are saying “I’m bored. What can we do now?” To combat summertime boredom, I made this free summer activities bucket list printable so I ALWAYS had an answer to that inevitable question. Getting through summer is a marathon, not a sprint. Keeping our kids engaged and entertained without spending a small fortune on summer camps and expensive activities is a necessity. Why not have free or nearly free fun at Camp Mom instead? Have you noticed yet how much I love making lists and printables? If you hang out with me on Instagram or Facebook, you’ll see I am a planner addict and list maker extraordinaire. I had all these ideas floating around in my head for a Summer Activities Bucket List for fun, free or frugal ideas for the kids and I to do over the summer and I thought I’d share them with you too! To make my summer activities bucket list, I scoured local free events and our city coupon book. I put a little dot next to the activities for which I have a coupon. I picked activities for sunny vs. rainy days and activities for my good days with Rheumatoid Arthritis vs. my bad days when we are housebound so that we would have a good variety os summer activities to enjoy. Family fun does not have to cost a fortune so be sure to grab and save up those coupons now to use them over the summer. I brain dumped all my ideas into my 2015 Erin Condren planner and in my 2016 bullet journal collections so I could keep the ideas handy. Isn’t the beach themed notes page just perfect for a summer bucket list? 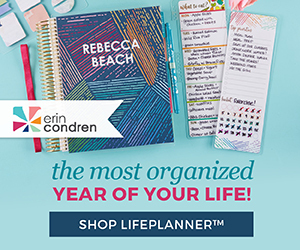 (Note: if you’re interested in an Erin Condren planner or goodies, you can use my referral link and sign up to get a $10 off coupon for your first order. 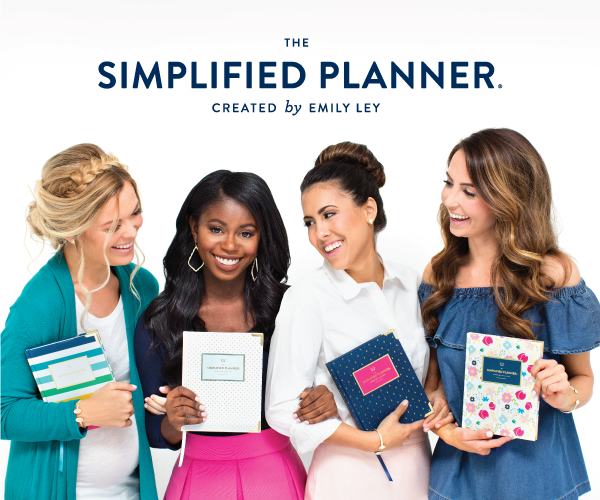 I get a $10 off coupon too to pay for this planner addiction of mine). Some of our favorite indoor summer activities are the free DIY clinics and cooking classes. Lowes and Home Depot offers free workshops where kids can build their own wood projects. I love the Williams-Sonoma free technique cooking classes but they also offer free junior chef cooking classes for kids. We went to a few last year and my kids loved making fresh smoothies, ice cream and pizza with the teacher. I always learn something helpful to improve my cooking in their classes. Michaels and AC Moore also have art classes and free project ideas online to keep kids busy during a summer thunderstorm. Free Summer Activities Bucket List Printable – Get it Here! I love making free printables to share with my readers so I made a prettier version of my Summer Activities Bucket List just for you. So save it, pin it, print it, frame it, the choice is yours to have fun! I hope my list helps inspire you with your own summertime fun ideas. Subscribe to my newsletter and get access to my Exclusive Subscriber Library that Includes the FREE summer bucket list printable! Want More Great Ideas for Summer Activities? Don’t fear, my blogging friends have more great ideas to share with us. Be sure to stop by and grab their ideas for unforgettable summer fun! Crystal from Sharing Life’s Moments has another Summer Activities Bucket List with a FREE Printable. Need to beat the heat? Morgan from Morgan Manages Mommyhood has 5 Pool Games Your Kids will Love to add to your summer activities bucket lists. Want to keep a good rhythm with meaningful activities? Angela from Setting My Intention has Summer Activities for the Slow Home. And last but not least, Rachel from Smart Mom, Smart Ideas has 75 Free Summer Activities for Kids, whew that’s a whole lot of free fun! I hope my summer activities bucket list and my blogging friends’ ideas helps you always have a cure to summertime boredom and an answer to the inevitable question, “Mom, what do we do now?” These fun, free and frugal ideas will help keep your kids entertained all summer long! What are your favorite summer activities? Share in the comments! Plenty to keep the kiddos busy here. Love that so many inexpensive ideas on the list. This is awesome! I didn’t know about the free cooking classes – we’ll have to check those out! I love your photos sharing your planner pages. Thanks for the great ideas! Oohh I love this! 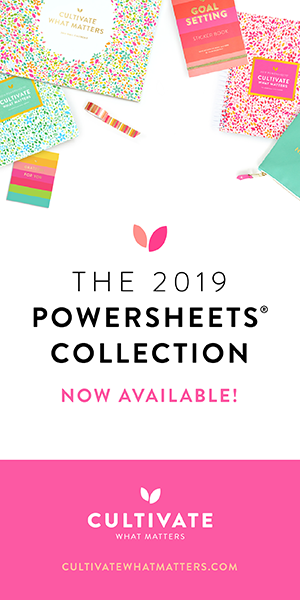 I love how colorful the printable is – it will be so fun to cross things off! Love this list! There are some fantastic ideas here that I need to add to my list. Thank you for sharing! I’m glad I found you on #MerryMonday. This is an awesome summer bucket list!! I love all of the activity ideas! Thanks for posting it and for hosting #SmallVictoriesSunday! Such a fun list and a great way to remember activities to do on short notice! Thanks for sharing the printable! You’re welcome and although school is not officially over, I did hear about an hour after school on Friday, “I’m bored!” Too bad I was in no shape to take kids anywhere but I forced myself to shower and get out to a free outdoor concert with hubby for a date. I love the printable. It’s very fun! Thanks for linking up with #JoyHopeLive I hope you join us again tomorrow. I love your organizational skills and lists! Maybe this will help me become more organized. Thank you! Will follow you on instagram also. I could add go camping in the mountains. You have a great list going!! Thanks for stopping by Friday Features Linky Party this week. Love this! I made a summer bucket list post recently too, but I love all your ideas! And I love the random acts of kindness too. I love it! I just did a spring acts of kindness post, I should do a summer one. Thanks for sharing! Hello from Thrifty Thursday. I would love to see your summer acts of kindness post. A great idea! I also love making lists. Thanks for sharing this great printable! Great printable! My kiddos love the free workshops at Home Depot. We’ve made some pretty cool stuff! Thanks for the great ideas! We usually end up at Lowes but the kids really enjoy those DIY workshops too! I always wanted to go to one of those art workshops in Michael’s but never have! I love the zoo but haven’t been healthy enough to go in years. I’m hoping by the end of fall I will be able to walk around most of it. It’s my goal to be able to walk at least a mile at once by the end of the year. Fingers crossed. My PT is helping so much. I had gone to a cake decorating class at Michael’s back when I only had one kid. It was a ton of fun. Hope you can work your way up to a mile walking, glad PT is helping! What are you looking forward to this summer? I love the list. I can add: going to the barn/horses, hiking, picnic in the park, treasure hunt in garden/park, bake something sweet and delicious. My friends own some horses, we haven’t been to visit in awhile. A treasure hunt sounds like a great idea and baking is alwats a fun activity too. Thanks for the suggestions! Thanks for this printable! It’s nice to just pull out something when your brain is too crazy to think and go, “That’s what we can do today!” Some of them I didn’t even think about but I will in the future! I am def going to have to make one of these for my #operationSummerfun plan!! Oh this is an awesome list! I’ll be sure to pin it. I’m a planner too. I also like to write everything down. I’m a little behind on our summer to do list, but I’ll be putting that post up soon! This is a great idea! I just did a summer activities week last week on my blog with 150 different activities and you have things not on my list!!! I will be adding some to my personal list with my kiddos!! Great post! This is an awesome list! I always forget about the free clinics-I’m going to check out my area now! I know my daughter would have a blast! I love this printable. So cute and awesome ideas. Would you mind if I added this to a post I have on summer bucket lists? I’d add it to this post: http://www.seashellsandswings.com/summer-planning-summer-bucket-list/ Of course I’ll give you credit and provide a link back to your post. Keep up the great work! That would be great, thanks so much! Very cute list! We love the free clinics at Home Depot and Lowes! Thanks for sharing.